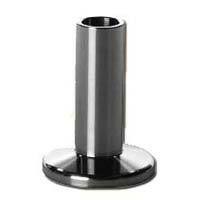 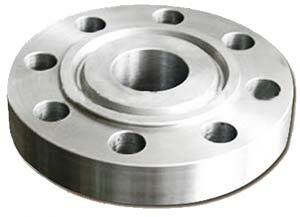 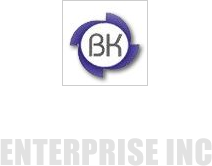 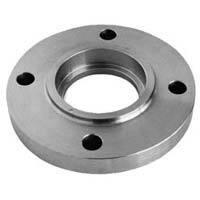 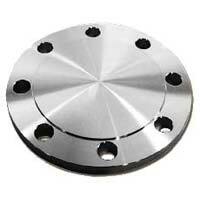 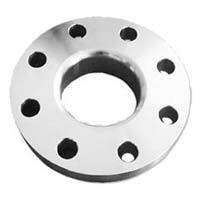 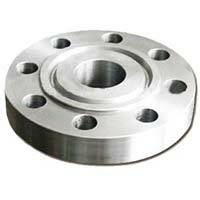 Our company is bracketed with the leading Manufacturers, Exporters and Suppliers of Industrial Flanges from India. 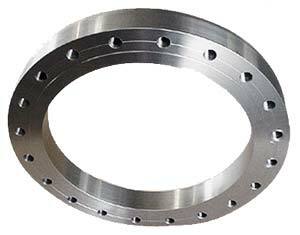 Weld Neck Flanges, Long Weld Neck Flanges, Socket Weld Flanges, Studding Outlet Flange, Companion Flanges and many other Industrial Flanges are available. 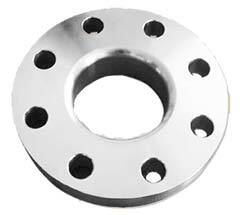 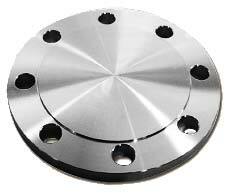 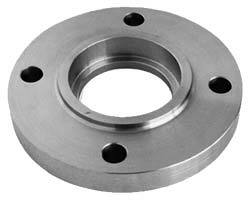 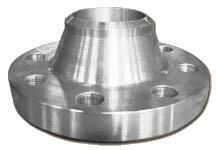 We fabricate these Industrial Flanges with utmost precision using pristine grade material and sophisticated technology. 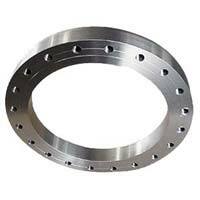 Complying to set industry standards, our comprehensive assortment of Industrial Flanges is quality approved for complete customer satisfaction. 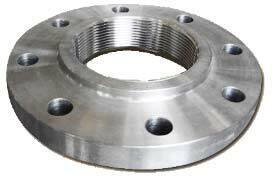 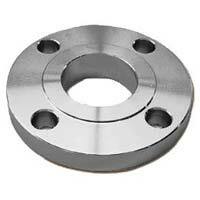 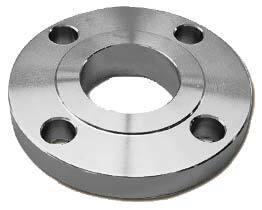 These flanges can be easily attached to other flanges on the end of a pipe, steam cylinder, etc. 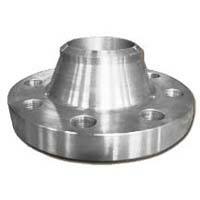 We are efficient in catering to the bulk orders of Industrial Flanges with our high production capacity. 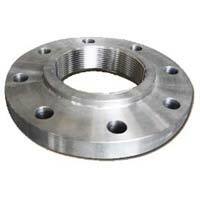 They are delivered to the customersâ�� destination within estimated time safely.